Offering you a complete choice of products which include electric 2 deck 4 tray oven, diesel rotary oven, gas baking oven, gas oven, gas bakery oven and electric baking oven. 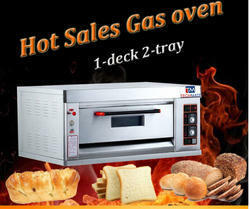 We are leading manufacturer and supplier of Electric 2 Deck 4 Tray Oven and our product is made up of good quality. 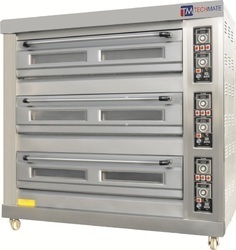 Imported Diesel Rotary rack Oven by Techmate. Techmate is a leading importer and supplier for all types of bakery equipment and ovens, Gas Oven, Baking Oven, Biscuit Oven, Bread Oven. 1. Material: 0.8 mm enough Stainless steel 430, strong structure. 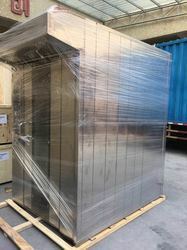 Aluminum plated chamber, so the oven will not rust and very good baking effect. 2. With timer. see picture. 3. Beautiful and strong handle, more attactive and improve the oven grade. 8. Gas burner stainless steel. 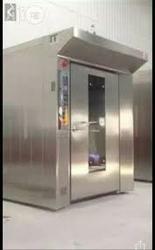 Aluminum coated plate chamber. 9. 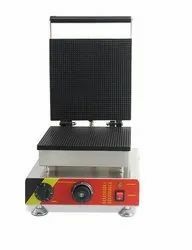 Equipped with overheat protector, power supply would cut off automatically when over temperature, more reliable and safe. 10. 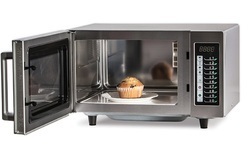 Fast heating, up to 200 ºC within 12 minutes. 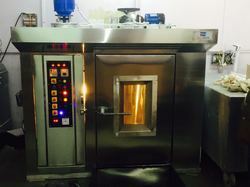 Techmate is a leading importer and supplier for all types of bakery equipment, Gas Oven, Baking Oven, Biscuit Oven, Bread Oven. 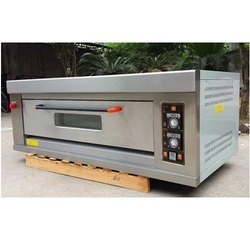 We are recognized as the prominent supplier of a wide collection of Deck Oven. 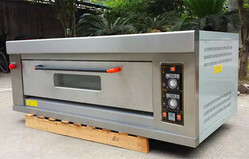 This deck oven can be operated using gas or electricity. bakery Double Deck Electric Baking Oven 2 deck 6 trays. 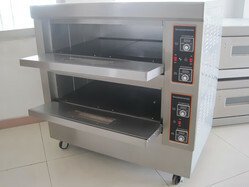 We are leading manufacturer and supplier of Electric 3 Deck 9 Tray Oven and our product is made up of good quality. 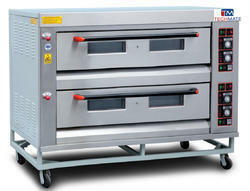 We are the leading and prominent Manufacturer, Exporter and Importer Electric 1 Deck 3 Tray Oven. Gas baking oven 3 deck 6 trays. Techmate is a leading importer and supplier for all types of bakery equipment, Gas Oven, Baking Oven, Biscuit Oven, bakery oven, Bread Oven. Baking Trays, Bread molds and Cooling Rack. 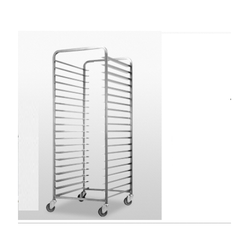 We are one of the leading manufacturer and supplier of Baking Trays and Rack. We obligated to meet the quality standards as per the customer demand. Name: Cone waffle maker, Cone waffle baker, Waffle Toaster, Waffeleisen, square cone waffle maker. 1. This product stainless steel, aluminum casting model, shell with high conductivity, quick heating, more energy-efficient. 3.It is easy to lit up and down and convenient to handle and maintain. 5.the upper and lower module plates are enameled and are easy to be cleaned. We are deal in this Cake Oven.